Chris O'Brien has hosted 81 Episodes. Daven Oskvig talks about a CR at Sulphur Springs 100, win at Oil Creek 100 & everything else. 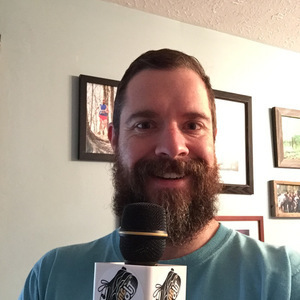 Jason Vidmar chats about R2R2R, Barkley Fall Classic, and other Miscellaneous adventures. Jamie Hobbs has returned! And this time it's to tell us about Hellgate 100k++ 2016! That's right, Jamie went BACK to the gates of hell. And so did I, I guess. Sherry Kessler chats about Snowshoeing, yoga, physical therapy, and lots of other things. The guys from GOOSE amuse us with anecdotes of adventuring and tell us why they put on some of the more fun and challenging races in the area. 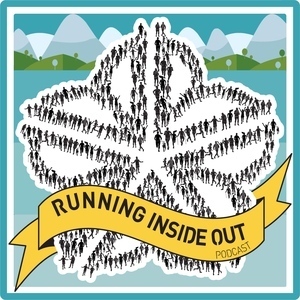 DanO shares stories of running, exploring, sitting on logs, and going further than you have ever gone before. Mike Welden and Jeff Green were part of a group of 10 people, organized by Steven Luther and Defeetals, that included among others, a few Canadian ALS researchers, and a Miss America contestant. They ran from Rochester to Boston, MA to deliver funds to help fund research to end ALS.